The Pentagon is cutting its order for Littoral class warships for the US Navy to 32 from the original 52 due to budget cuts and the poor performance of the vessel. One top Pentagon official has said the ship was “not expected to be survivable” in combat. The decision was announced in a Jan. 6 memo from acting Deputy Secretary of Defense Christine Fox after the Pentagon received its final fiscal year 2015 budget guidance from the White House. 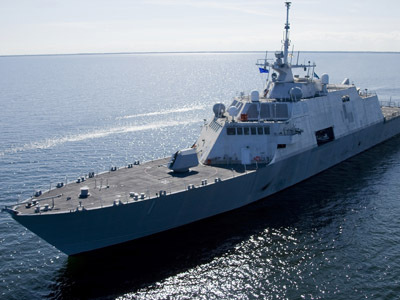 The Littoral Combat Ship (LCS) program was one of many acquisition decisions put on hold as budget considerations were being finalized, according to Navy Times. The Navy was on record to purchase 52 LCSs built in two designs, from Lockheed Martin and Austal USA. Three of the ships are already in use, and the fourth is due to commission in April. An additional 20 are under construction or on order with the two contractors. Navy spokesman Cmdr. Ryan Perry told Navy Times “we’ll continue to work with [the office of the secretary of defense] on LCS acquisition plans.” The Pentagon is expected to submit its final 2015 budget to Congress no earlier than mid-February. The controversial LCS program has its strident supporters, like Navy Secretary Ray Mabus, and ardent critics. In the past year, the office of the Secretary of Defense (OSD) has considered cutting the program, just as many other defense acquisition programs in an era of relative austerity at the Pentagon. 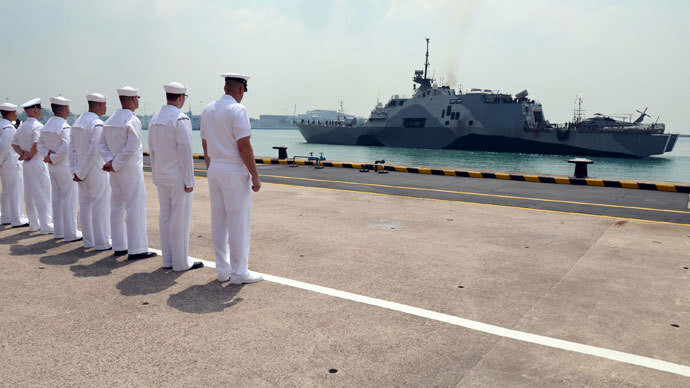 One alternative put forward was to end the LCS purchase at 24 ships. 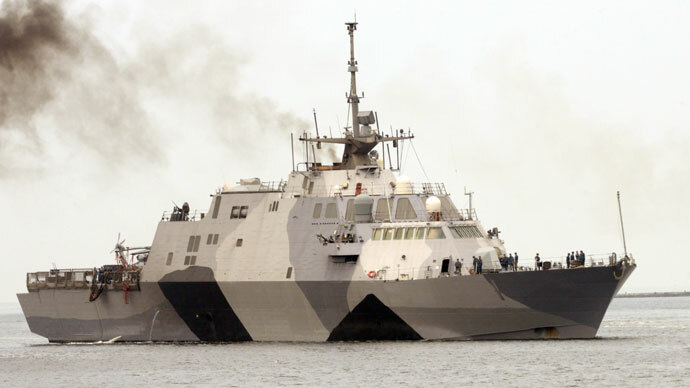 The LCS “doesn’t carry a major load of weapons and sensors, but rather features a large mission bay and adaptable systems to accommodate a range of mission modules, equipment fashioned to perform specific warfare tasks such as anti-submarine or counter-mine missions,” as described by Navy Times. Yet, LCS critics in the OSD have sought to chip away at the program’s scope over the decade or so it has been in development. 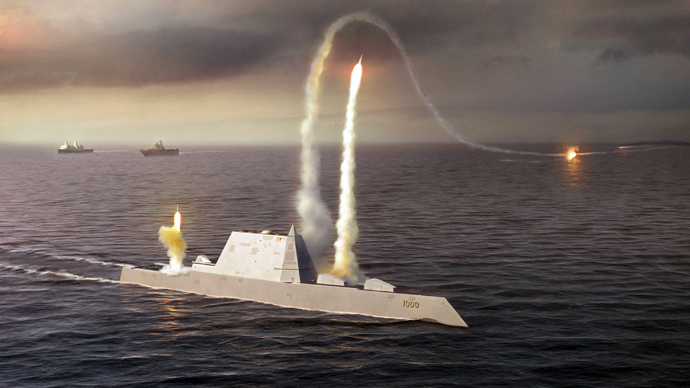 In May 2012, a Navy inspection report disclosed that the USS Freedom, one of the latest classes of the LCS, had failed 14 of 28 inspection tests, including an assessment of its fire-fighting systems, communications, electrical systems and forward propulsion. But even eight months later, the ship continues to have its problems. 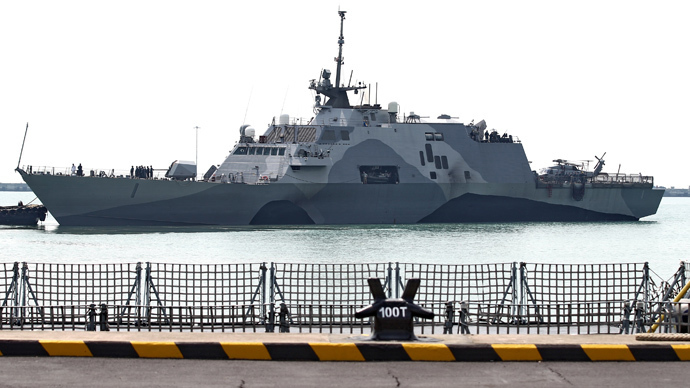 The original plan to develop 52 ships in the program represented nearly one-sixth of the Navy’s 306-ship fleet, which made the LCS a magnet for criticism within the Pentagon. The Navy is reportedly considering what sort of ship might be useful - and within budget - in the future instead of the LCS. The Navy is also still mulling how construction and commissioning of the remaining eight ships in the purchase will be structured. One plan calls for two ships per year starting in 2016, among other options.